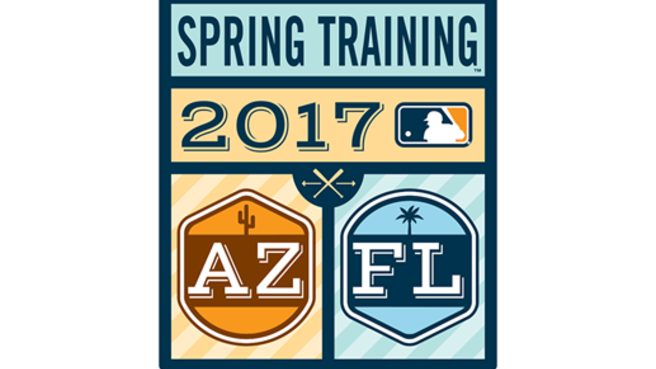 Is it a coincidence that Spring Training starts around Valentine’s Day? While I like talking about football, basketball and hockey, I love when it’s time for baseball. The sound of the ball hitting the glove or being struck by a bat. This is my first love when it comes to sports. Hope springs eternal for all 30 teams every year in February. It’s a clean slate and everyone has a chance at winning the World Series. Every team has their own unique storylines to watch. New faces will undoubtedly make an impact as we look for the next Clayton Kershaw or Mike Trout. You can bet that I will be there every step of the way as the season unfolds. Stay tuned for a team-by-team preview in the coming weeks. Will I pick the Chicago Cubs to repeat as champions? Will the Red Sox reclaim the American League crown? There’s so much to do and so little time to do it. Let’s play ball.